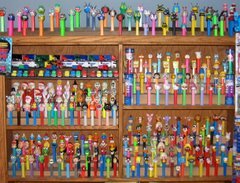 Pez . Exhibition Zone: 2nd CHRISTMAS STOCKING.. 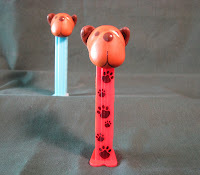 This a special edition with Paw Print Stem of this puppy from Australia.